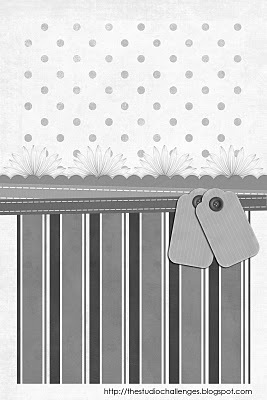 I liked this simple sketch and created a very simple card that would be perfect for a little boy. I used DCWV papers Recollections stars, and CTMH waxy flax and button. Easy peasy!! Now it's your turn to enter. Link your entry to The Studio website and you could win a 3-month membership to Masterful Scrapbook Design!! This card also fits the "Kick Your Winter Blues" challenge at Scrap Fit (Green- Yellow-Orange- Red – White)! Love it, love those stars! Love this one! Those little start take it from cute to dynamite. It feels like it's time to go to the circus. Love this Brenda. The stars are great! I absolutely LOVE this! I have such a time with boy/masculine cards, but you did a fabulous job. Gosh, this is too cute!! Fitabulous!!! Thanks for working out with us at scrapFIT!